Upload a favorite photo on to this reliable phone case. Looking for the perfect gift for your bestie? You've found it. 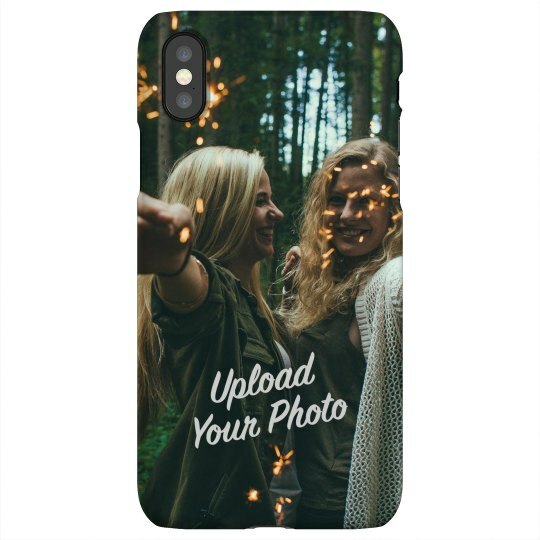 Surprise them with this awesome phone cover that has a fun image of the two of you.